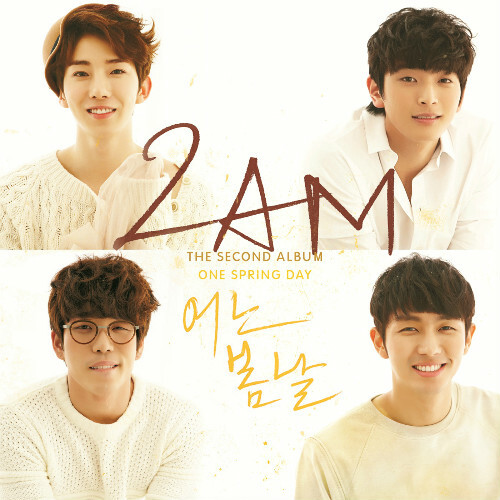 It’s finally March and spring is in the air, which means 2AM is making their return with their new album ‘One Spring Day‘! ‘One Spring Day’ features a total of nine tracks that will get your heart ready for the new season. For their comeback, 2AM is proving themselves as the representative ballad idol group with the help of talented musicians Epitone Project , No Reply, pianist Yiruma, and more, who participated in the album. Check out the “One Spring Day” MV that stars Seulong as the main male character, and the other tracks below!